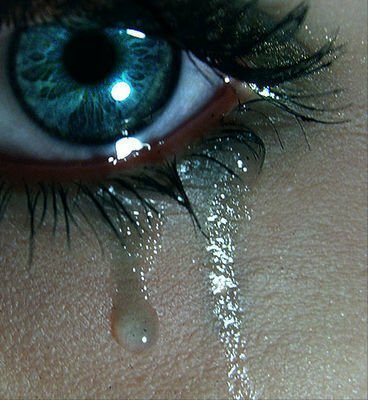 Tears wash the dust off the heart and soul so they can shine once again... I have found a place to go where the grass is always green. It is a place where you can sit and do nothing. It is a place made just for you. You can actually decorate it yourself. This place can be a good place to go after a long hard day at work or school. It is sanctuary where you can pray or talk to a friend. You can also make lifelong friends here. This special place is where everyone can find it, yet not all do. It is a secret place, you don't even have to tell anyone that you have it, But it will show on your face. The road to this place is not external, but internal. You can make this journey sitting in a chair. This journey can take minutes, days, or even years. I must warn you though, this place can disappear, Be painful if not taken care of properly. This place I speak of is the soul of a peaceful person. If there were no rain, fields would become parched and brittle, and many creatures would die. 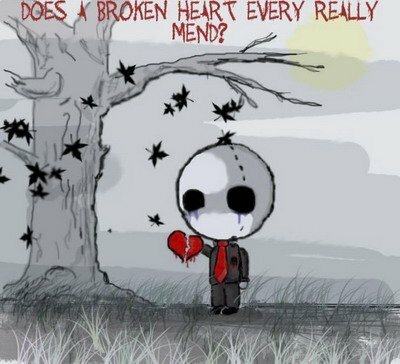 If we could not cry, all our emotions would eventually dry up, too, and soon we would not laugh either. 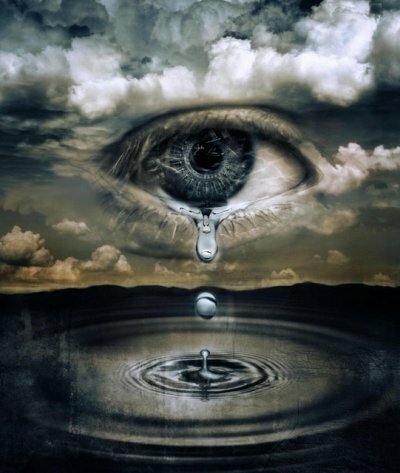 Our tears cleanse us. Our tears heal. They make us whole. Tears are as important to our growth as rain is to a flower. They help release the pressure of sadness so we can feel better. After a storm, when the sun shines again through the clouds, a brightly colored rainbow appears. After our tears, our inner sun shines, and rainbows are formed from our pain. Oh, God! Can you hear my cry?Can you hear my soul screaming, Begging for mercy from the Agony of the broken heart!Time after time after time,Knowing no happiness, knowing no love,Knowing only misery, loneliness,And an endless river of tears...Crying turns to waling, and walingTurns to silence as the voice gives wayTo where only the soul can be heard screaming....The screams of agony inside the mindCan be deafening...No relief, an endless cycle of games,Cowardice, and excuses-- What did I do to deserve this?Please! I beg for mercy! I fall down to my knees In my river of silent tears! I beg forgiveness for all sins, But especially those sins that has brought me this pain--I beg for release! I beg for your mercy! I beg for your pity!I beg your forgiveness!I long for the day when you put your hand on my head and say "You are forgiven, my child! You will be granted not only mercy, but Happiness and peace. Your pain, loneliness and suffering are over-- Go now with the love I have sent to you. Go and be happy, and live your Lives together under me, and you will be eternally blessed."